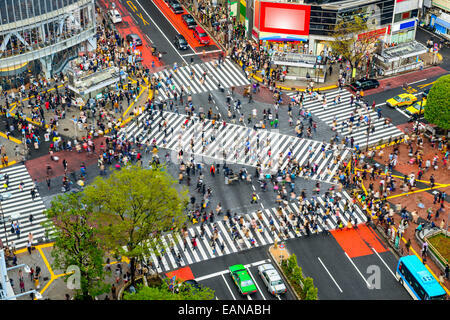 Tokyo, Japan view of Shibuya Crossing, one of the busiest crosswalks in Tokyo, Japan. 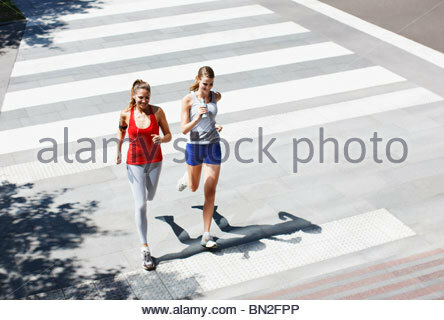 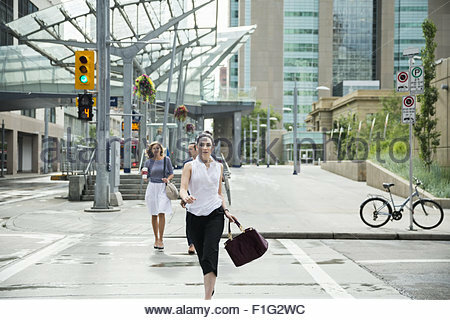 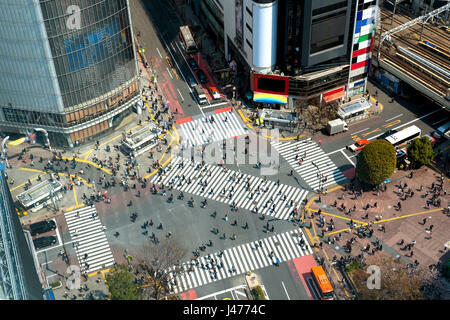 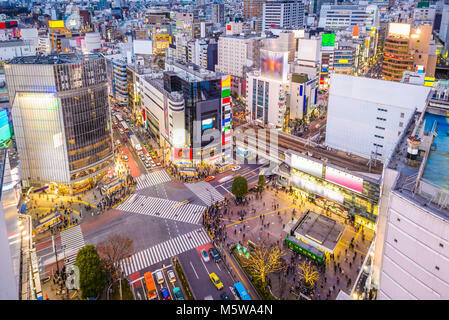 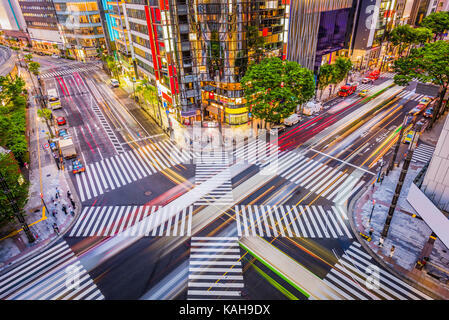 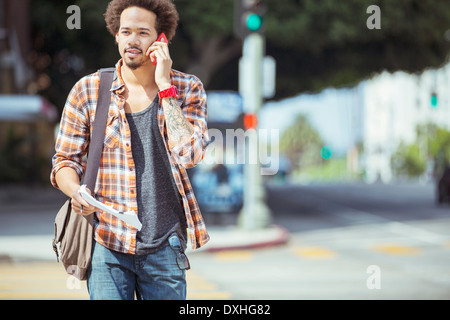 DECEMBER 24, 2012 - TOKYO, JAPAN: Pedestrians cross Shibuya Crossing, one of the busiest crosswalks in the world. 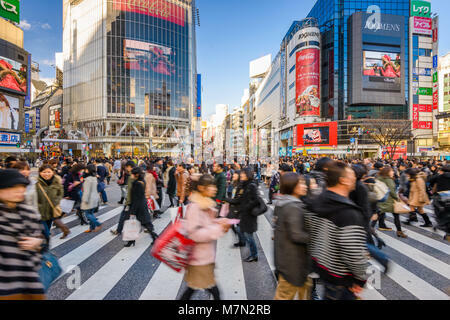 Tokyo, Japan cityscape and crosstown traffic in the Ginza District. 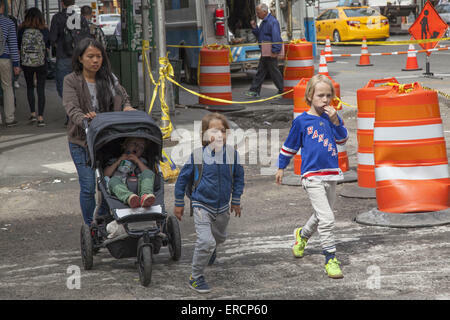 Children with nanny on their way home after school in the highly urban Tribeca neighborhood in Manhattan. 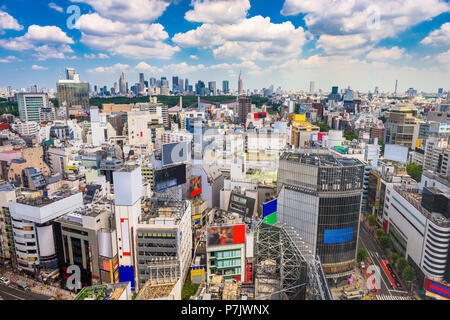 Shibuya, Tokyo, Japan city skyline towards Shinjuku Ward in the distance. 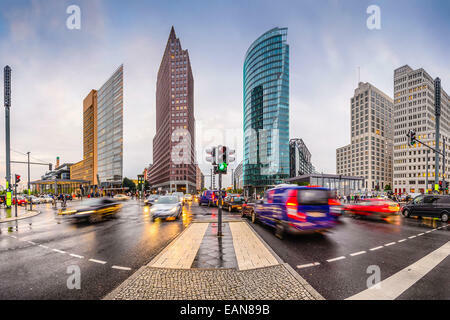 Berlin, Germany city skyline at the Potsdamer platz financial district.